YABS is the sister seminar of the long established Colorado Antiquarian Book Seminar and was created with the support of the Colorado faculty. YABS was set up when Anthony Smithson, of Keel Row Books, attended the Colorado seminar in 2011 and was so impressed with the intentions, execution and results of the Colorado seminar that he decided to answer the glaring need for a European equivalent. Anthony developed and launched YABS in 2014 with Alice Laverty (also of Keel Row Books) and Jonathan Kearns, of Jonathan Kearns Rare Books and Curiosities. YABS 2019 will be the sixth annual seminar. The event is still managed by Anthony and Alice of Keel Row Books, with the support of the ABA office with the help of York-based event manager Sophie Pointon. 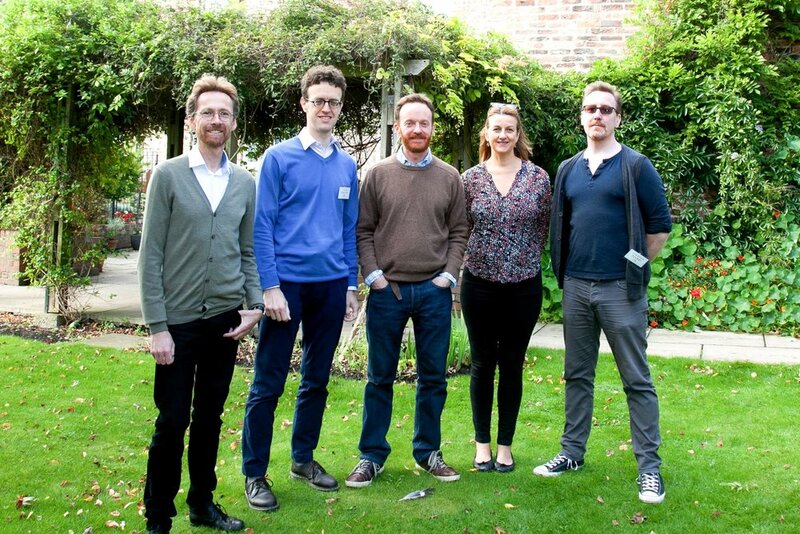 From left to right, Justin Croft, Simon Beattie, Anthony Smithson, Sophie Schneideman and Jonathan Kearns. The Provincial Booksellers Fairs Association was founded in 1974 with just 20 members. Its primary aim was to provide provincial bookdealers with a shop window in London by holding regular book fairs. Nearly 40 years later it has over 500 members and regularly organises more than 80 antiquarian and secondhand book fairs a year. 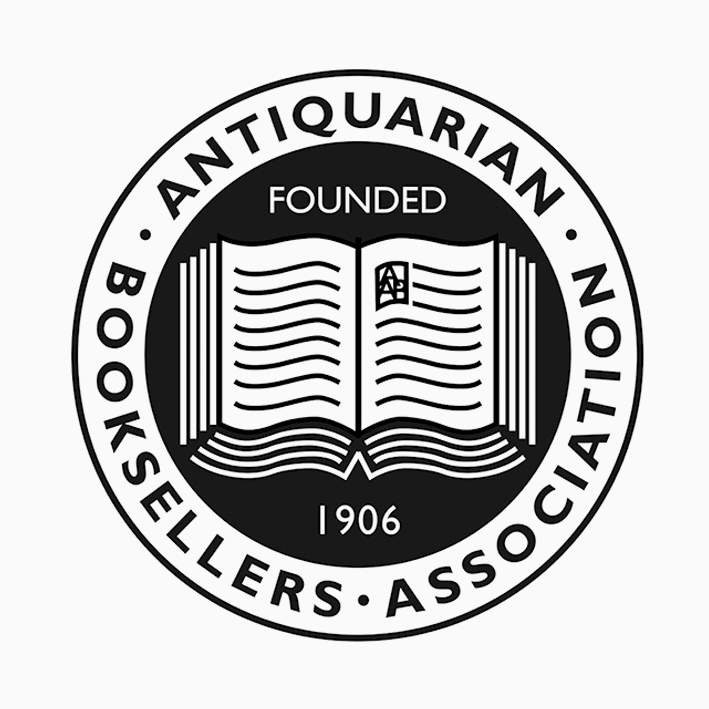 The York Antiquarian Book Seminar 2019 sponsors will be confirmed soon. In the meantime, a big thank you to our 2018 sponsors, TL Dallas Insurance and Creative Computing. TL Dallas have been offering insurance policies for book dealers, binders and collectors along with associated home insurance policies for over 30 years and are approved by the PBFA. Tailored insurance policies for those in the books and collectables industry include key policy covers, ensuring piece of mind. Items in transit worldwide by postal/courier service. Stock, goods in trust and ancillary display equipment at book and craft fairs. Stock temporarily at other locations, including transit to and from. Defective title cover as standard. Bookseller software has been used by leading booksellers in the UK and abroad since the early 90s.